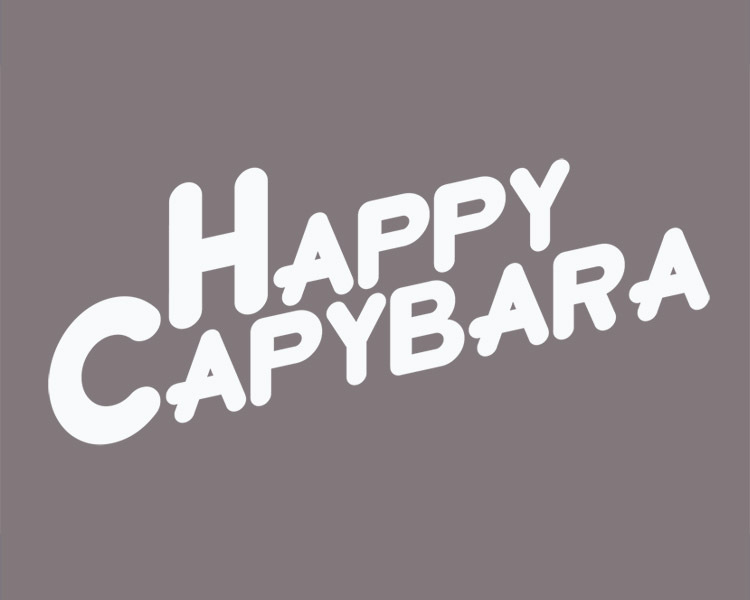 Happy Capybara was conceived as a shop for creator David Miyakawa to sell his original T shirt designs. Soon after, he offered to help create and produce merchandise for others’ properties, most notably the podcast Jump Kick Punch! After a successful initial slapdash sale over Facebook, he decided to upgrade to a full-fledged haphazard store. David Miyakawa is a professional t-shirt designer who has produced shirts for Hot Topic, Spencers, Kohl’s, Target, and Walmart and has over a decade of experience in the t-shirt industry. Because Happy Capybara is brand spanking new, it is only a one man operation. Due to this, all shirts will be custom printed. Please allow 2 to 3 weeks past the Wednesday after your order has been placed for delivery.